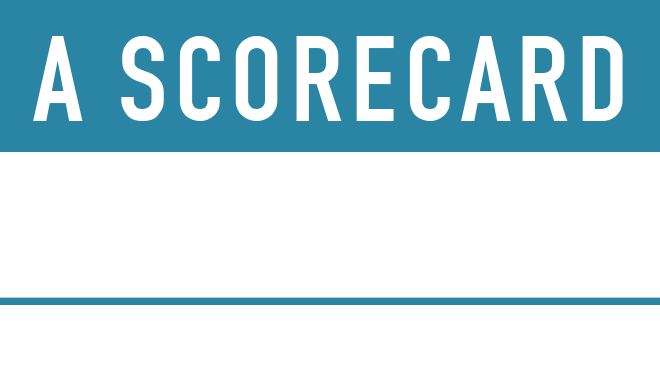 The Copenhagen Consensus Center has gathered some of the world's top economists to assess problems for How Much Have Global Problems Cost the World? A Scorecard from 1900 to 2050. Expert researchers have prepared Assessment Papers for the volume. You can find out who is involved below. Here you can find a list of all authors involved in How Much Have Global Problems Cost the World? A Scorecard from 1900 to 2050.